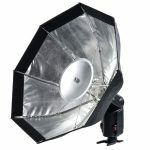 Silver Disc: Reduce unnecessary shadow and concentrating light. 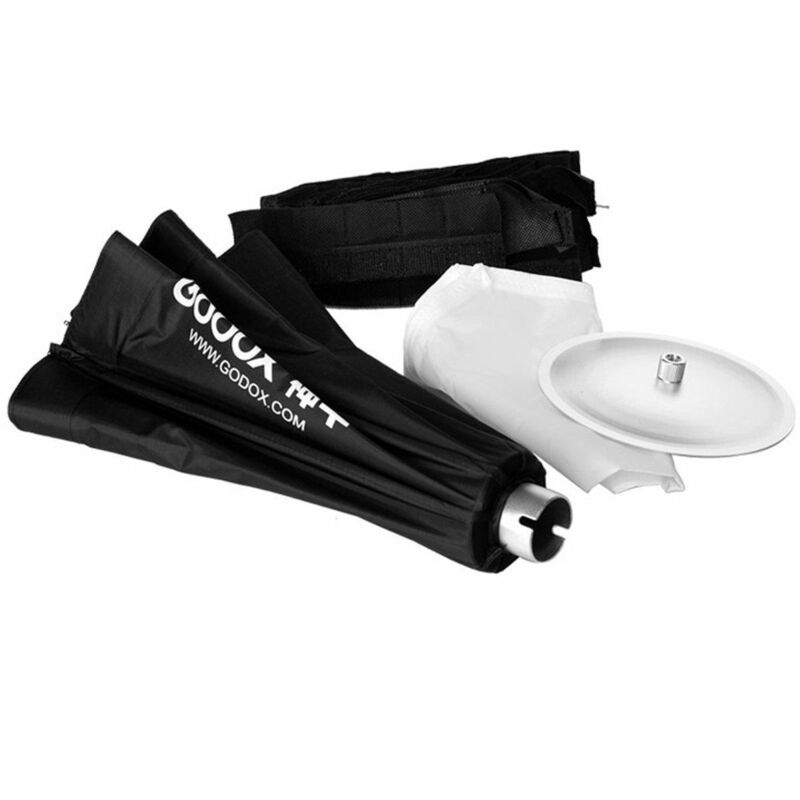 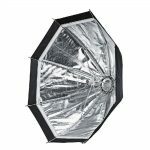 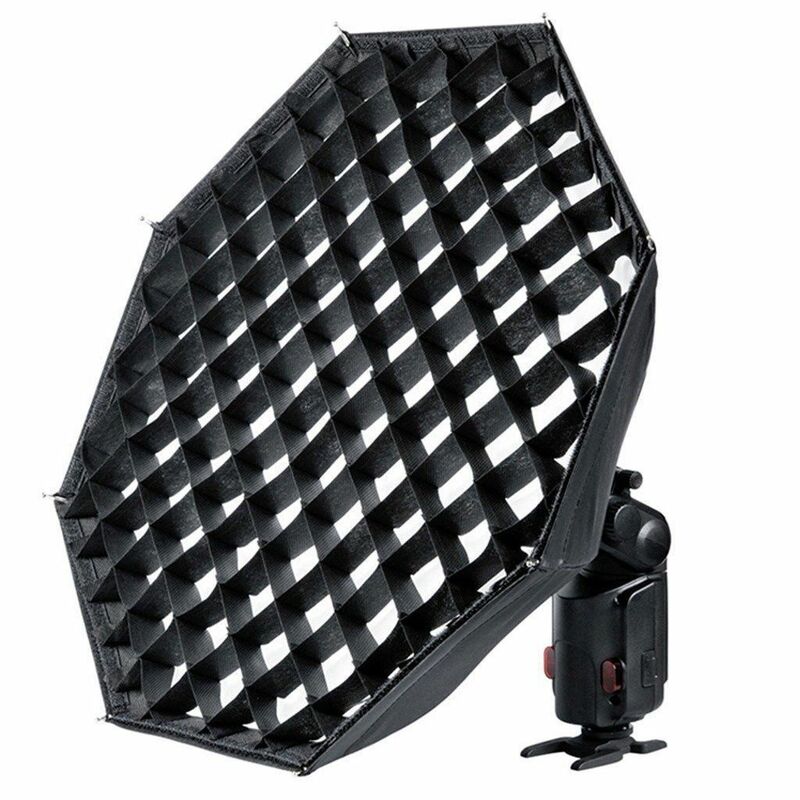 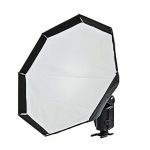 Cover this octagonal softbox with the Velcro to control light spill and make the light more soften and even, add character eyes light. 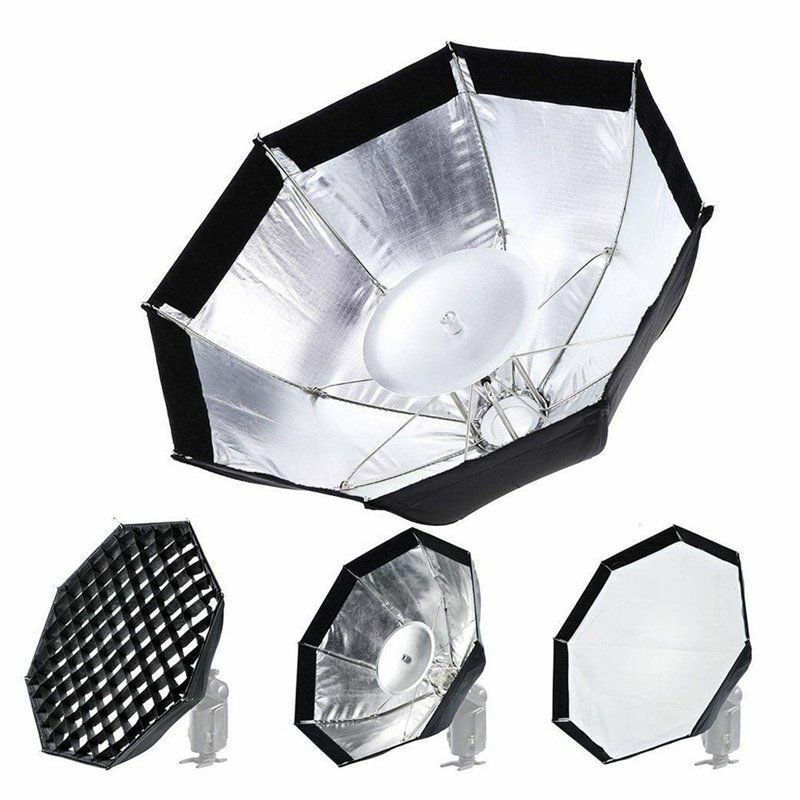 Make light uniform diffusion, soft and nature.